After suffering a narrow loss to Derry the Tyrone Under 17 hurlers will be focused on getting their BOI Celtic Challenge campaign off the mark on Sunday as they welcome Antrim to Garvaghey. Throw in 12noon. 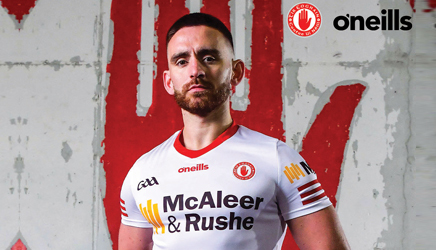 The Red hands turned in a powerhouse performance last weekend with Michael Little turning in a man of the match display,Cain Ferguson top scored with 2-7, Tiernan Cox bagging the other goal as Tyrone came up short by two points. 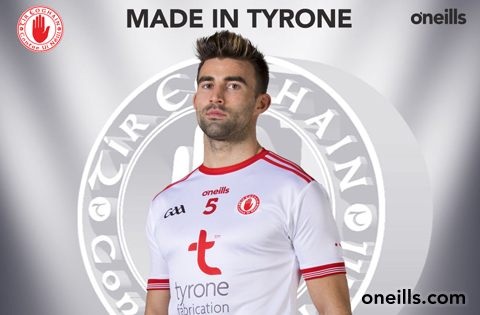 Tyrone had indeed played well and pressed hard in the latter stages to get something from the game, the Oakleafs having to withstand a massive Tyrone rally. Antrim come into the game on the back of an opening loss to Down, indeed the Saffrons only hit nine points as a rampant Down rattled up 5-20, all the goals from Francis Caldwell !